Over the last decade I have met with countless fresh and salt water fly fishing guides. I have been on their boats as a client, talked with them at conferences, fly club events and at the boat docks. The most common compliant I have heard over the last two decades from the fly fishing guides is that 80%-90% of their clients cannot get the job done with their fly casting. Guides express frustration with their client’s accuracy, distance and overall fly fishing skills in the boat. The second most common guide complaint I hear is that their clients do not listen to the guide’s fly casting instructions on the boat. You can imagine what happens when I pursue this complaint with my questioning about how and what fly casting instructions fly fishing guides are providing. I address these challenging guide instruction and client casting/fishing issues in my Beyond Catching approach to fly casting instruction. My Everglades Fly Fishing Guide services and fly casting instruction starts off on the grass and then moves on to the the water. My casting instruction emphasizes a “Drills to Skills” approach where we start by assessing your goals and current fly casting skill level. This serves as the foundation upon which we will develop casting drills you can practice to make perfect. We start with the basics and build your casting stroke so that you can better control your fly line loops, improve your accuracy, increase your overall distance and have more fun in all kinds of fresh and salt water fly fishing conditions. My Everglades Fly Fishing Guide services and fly casting instruction is initially focused on conducting a comprehensive and detailed assessment of your unique goals, casting strengths and improvement opportunities. 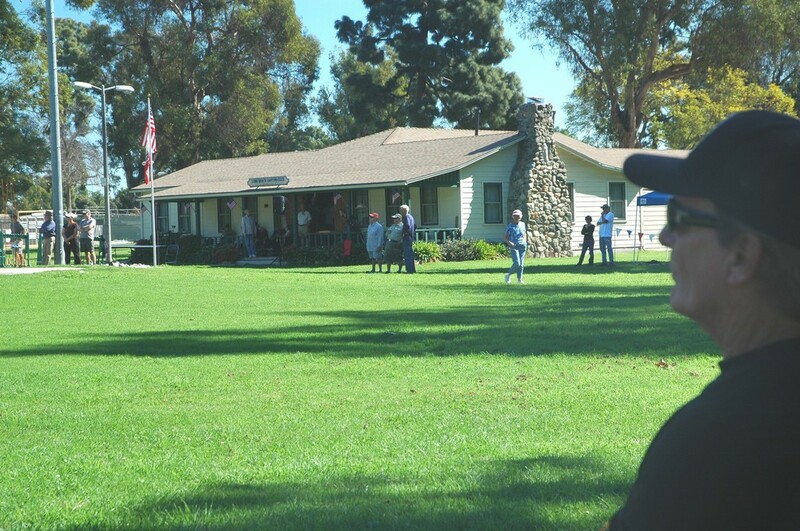 We start this fly fishing and casting assessment process before you even show up. The Beyond Catching Casting Program begins with a conference call wherein we will have the opportunity to get to know each other with an emphasis upon discussing your goals. Once we have established that Beyond Catching is a positive program for you we will schedule your dates and start your casting assessment. I will forward the Beyond Catching assessment and casting analysis instructions for your completion. We will schedule a call after I receive your assessment materials and get you started with customized and specific casting drills that will give you a jump start before your arrival. 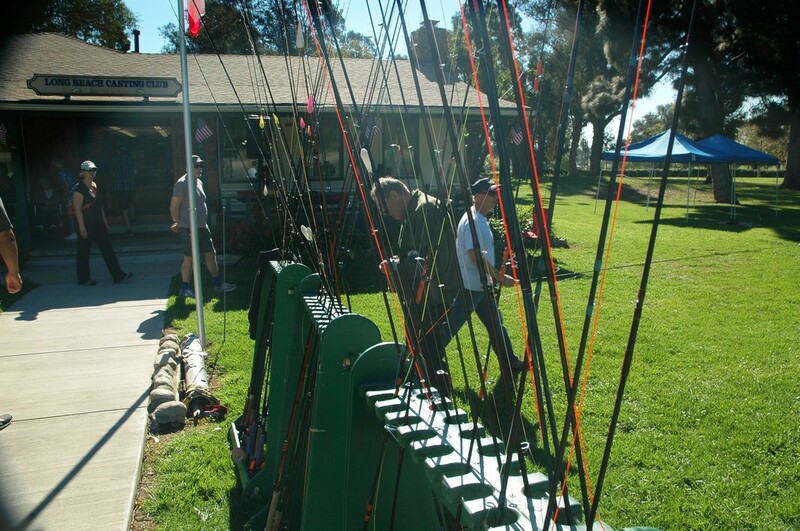 In brief, you will have the opportunity to build upon your current casting and fly fishing strengths, identify areas for improvement and begin to incorporate new casting skills. Upon completion of the Beyond Catching program you will be a better fly fisher and fly caster. "A deep understanding of learning styles and graceful instructing approach make Ed Tamson a great choice for those looking to take the next step toward casting excellence. 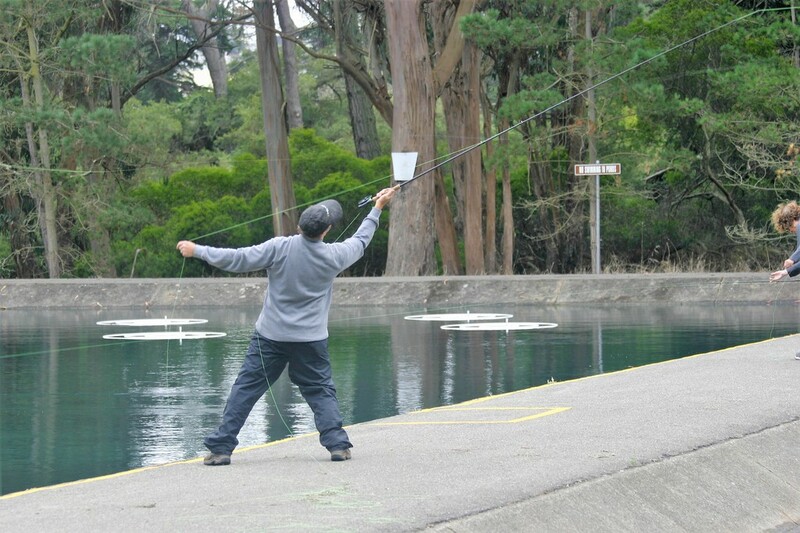 His dedication to the sport of casting is contagious. Spend a day (or two) on the water with Ed and you will not only improve your technical skills, but gain an deeper understanding of our saltwater environment." " Ed Tamson is obsessed in a very good way. Good in the sense that he makes the extra effort to help and inspire others to improve their fly casting and fishing. 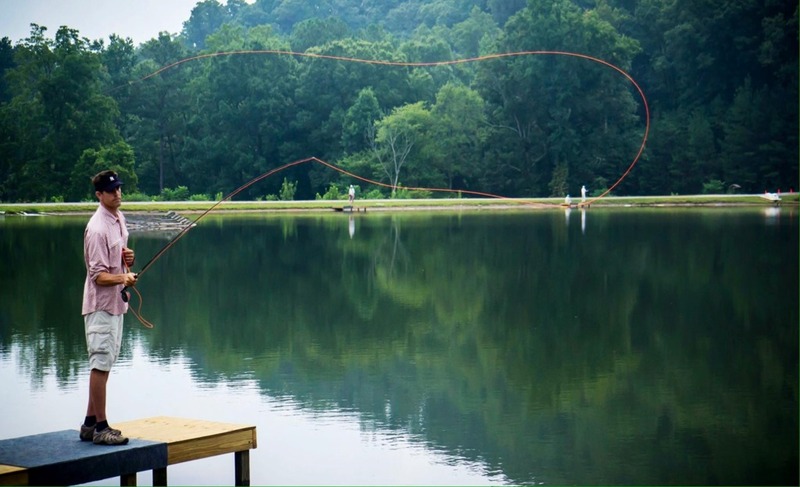 He is a certified casting instructor who is doing some very creative and highly effective teaching by using his ACA Fly Casting Tournament experience to help his clients make phenomenal improvements. He will help you become a better caster and angler. 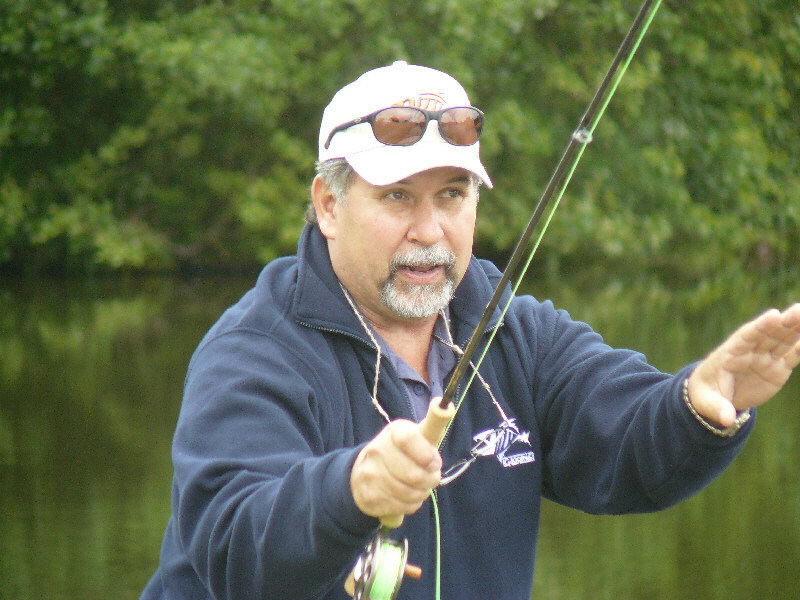 Whatever your casting and fishing skill level – he is the number 1 instructor and Everglades fly fishing guide to hire." " In the few years I have known Ed I have watched him excel as a Fly Casting Instructor. 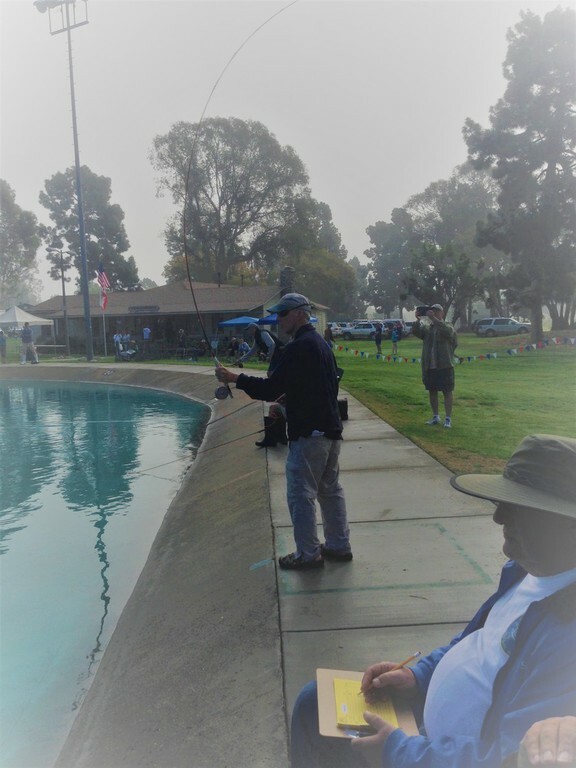 Ed has had the unique opportunity to cast with a vast number of advanced fly casters from Florida to California including world class advanced casters at the American Casting Association tournaments throughout the United States. 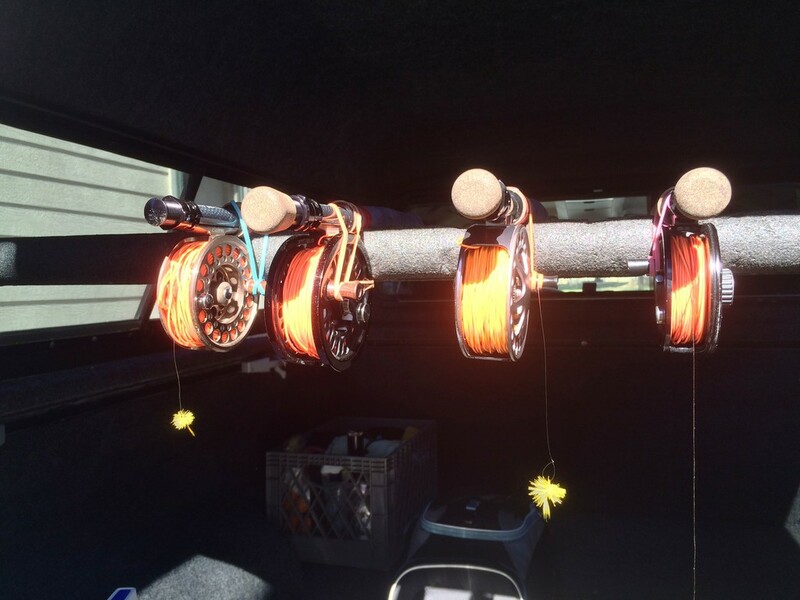 This has provided Ed with a unique ability to recognize a variety of casting problems that arise and the proper techniques to correct them. Ed’s mild demeanor and quick wit puts his casting students at ease and creates an atmosphere for an enjoyable learning experience. 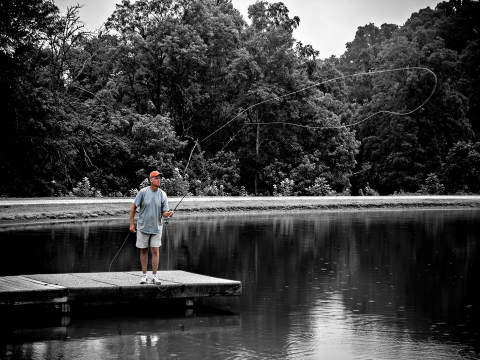 Ed has the ability to not only teach you to cast, but also teach you to fish." 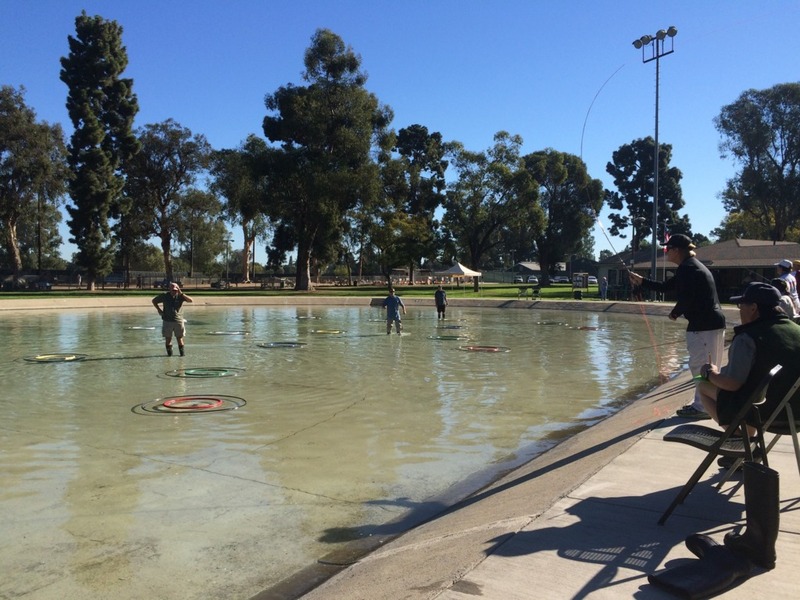 " Learning to fly cast and to teach fly casting with Ed was fun and enjoyable. It did not take long for me to absorb that same “passion” for fly casting that he projected. Ed is patient and an excellent communicator. But these are only a few of Ed’s attributes. Ed has that special characteristic that all instructors wish they had. The ability to “inspire” his students. I know this because he inspired me. As a result of Ed’s initiative and encouragement, I received my Certification as a Casting Instructor from the Fly Fishers International (FFI) in April 2015. 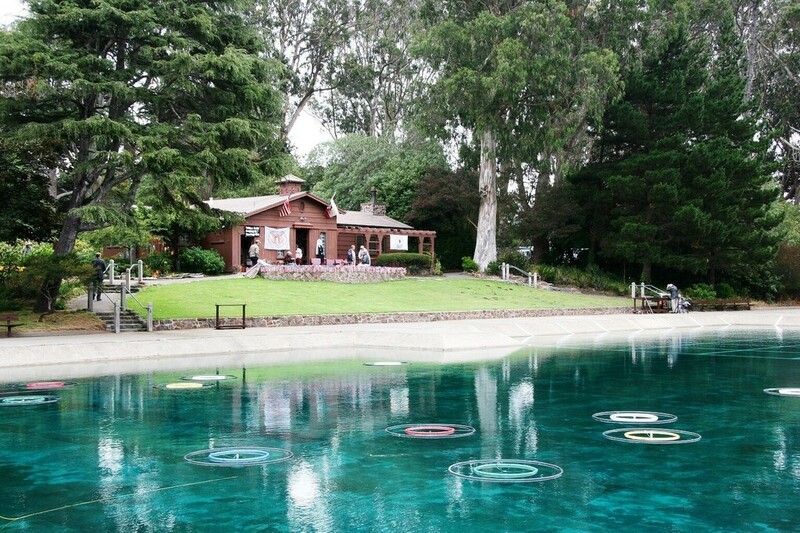 There was a “method” to Ed’s madness about promoting these fly-casting programs. He soon had me and several other new instructors teaching and hosting Club Casting Events on a regular basis. 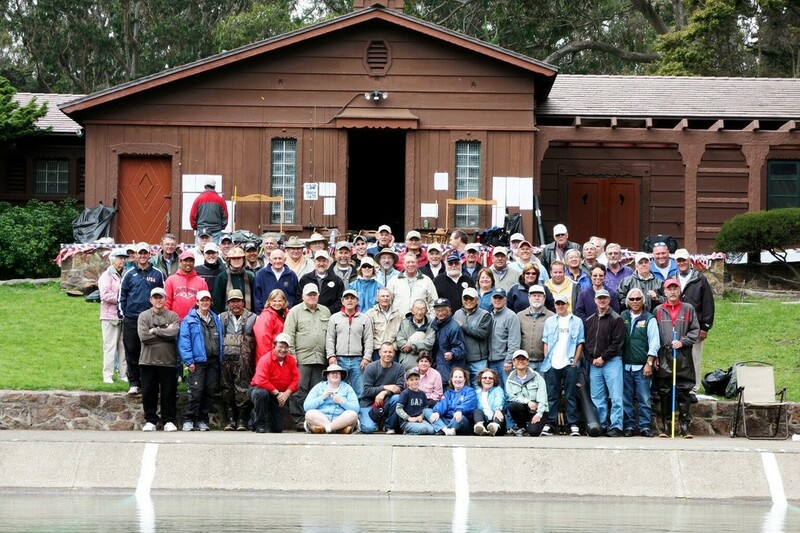 He is always encouraging all of the club casting instructors to be the very best we can be." 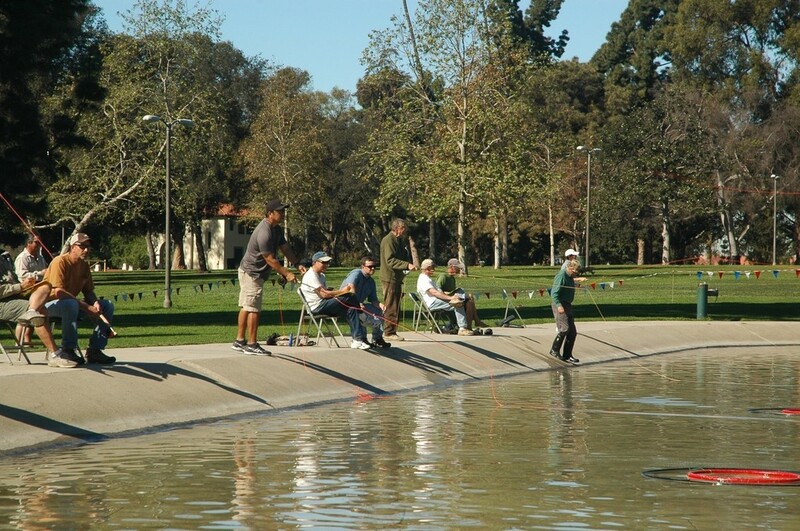 The American Casting Association (ACA) is organized exclusively for charitable and educational purposes to foster national and international amateur sport competition in the sports of angling and casting; to support, develop and train amateur athletes for the U.S. Casting Team and send them to international amateur competitions; to sanction national casting tournaments and maintain uniform rules governing tournament casting; to educate members of the public about angling and casting; and to raise and distribute money for any of the foregoing purposes. In brief, the ACA is the major leagues for those individuals who are motivated to be the best they can be at casting a fly rod accurately and for distance. I have become a better caster, angler and instructor through my ACA fly casting tournament experiences. 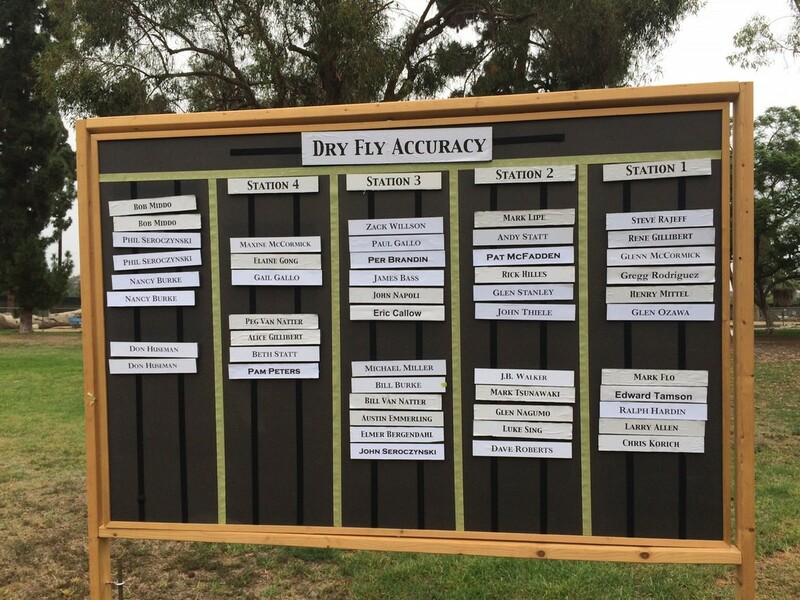 I have been blessed to receive instruction and ongoing coaching from the very best fly casters on the planet. Thanks to their ongoing coaching and willingness to help me I have become a vastly improved fly caster and instructor. I am having fun and improving in each ACA tournament that I participate. Most importantly, you can say I am truly practicing what I teach as a Everglades Fly Fishing Guide and Instructor. 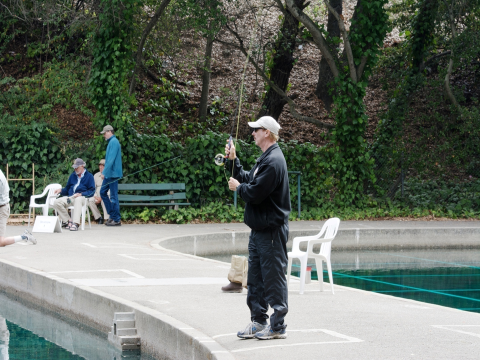 In brief, becoming a better fly caster requires practice time on the grass, as well as, on the water.